Ajave Seeds, Ajowan, Ajvain, Ajwan, Bishop’s Weed, Carom, Ethiopian Cumin, Omam, Omum are some of its other names. Ajwain is usually ground in a mortar and pestle or crushed between hands before using. To bring out the flavor of Ajwain in parathas and bread add the whole seeds in the flour. They can be stored indefinitely if kept away from light and kept in air tight containers. 1. Instant Relief from Acidity and Indigestion: The active enzymes in ajwain help in boosting our digestive functions by facilitating the release of gastric juices. Take 1 teaspoon of cumin and 1 teaspoon of carom seeds and add 1/2 teaspoon of ginger powder to it. Take this mix with water daily to cure heart burns. 2. Treats Common Cold: Ajwain serves as the best and natural way to remove the symptoms of a cold like blocked nose etc.For best relief take in the steam of ajwain seeds infused in hot water. 3. For Ear and Tooth Ache: . For instant relief from tooth-ache, gargle with a mix of lukewarm water, 1 teaspoon of ajwain and salt. 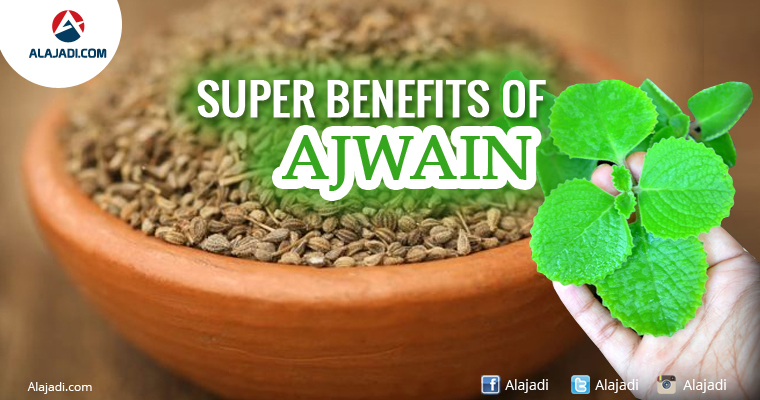 Simply inhaling the fumes of burning ajwain seeds can do wonders for an aching tooth. 4. 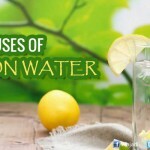 Oma Water: It cures the problem of indigestion for pregnant ladies by cleaning the uterus and stomach and solves the issue of irregular periods. Oma water is also often given to babies to reduce the problem of gas that causes discomfort. 5. To Stop Greying of Hair: Ajwain seeds help in halting pre-mature greying of hair. To prepare this mixture, add curry leaves, dry grapes, sugar and carom seeds in a single cup of water and cook. Drink one glass of this every day. 6. 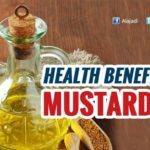 Mosquito Repellent: Combine mustard oil with ajwain seeds and apply on cardboard pieces which you can tie in the corners of your room to ward off mosquitoes. 7. 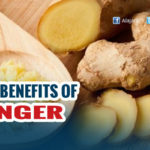 Eases the Pain Due to Arthritis: They have antibiotic properties that reduce redness and combat inflammation, and they possess anaesthetic properties that soothe the pain and swelling. 8. Paralysis: Carom seeds soaked in water and consumed daily can be useful in treating paralysis, trembling and shaking of limbs. 9. Eye Cleanser: Boil handful of carom seeds in water. Cool this water and then wash your eyes with this water for cleaning. 10. Migraine: Wrap carom seeds in the tissue paper and smells this. It is useful to reduce a migraine headache. 11.Used In Cooking: You must be well aware of the fact that ajwain is widely used as a spice in many households. You can also find ajwain in some snacks, biscuits, sauces, soups and even pickles.These all help in easy digestion of the food. 12. Kidney Disorders: These seeds are very helpful to cure stones in kidney. 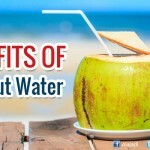 They are also useful in treating pains due to kidney disorders.